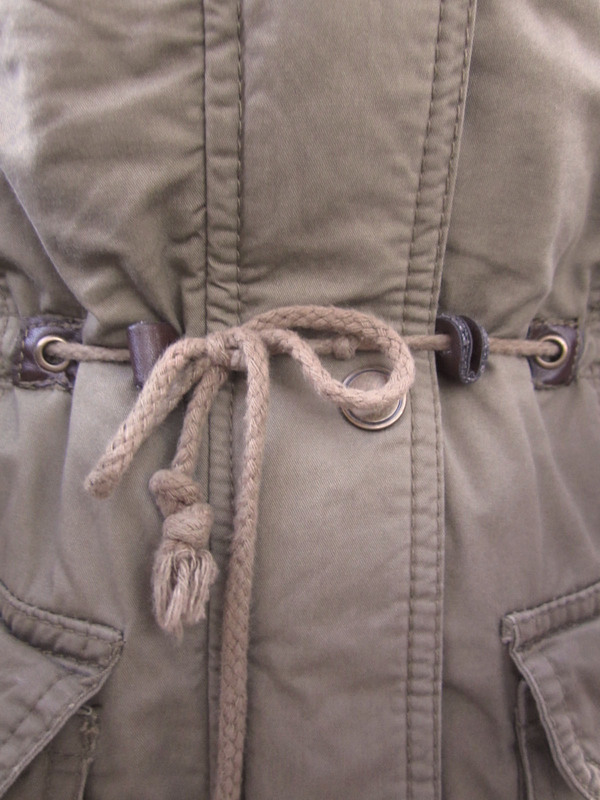 It's the little things: New in; Parka.. finally! 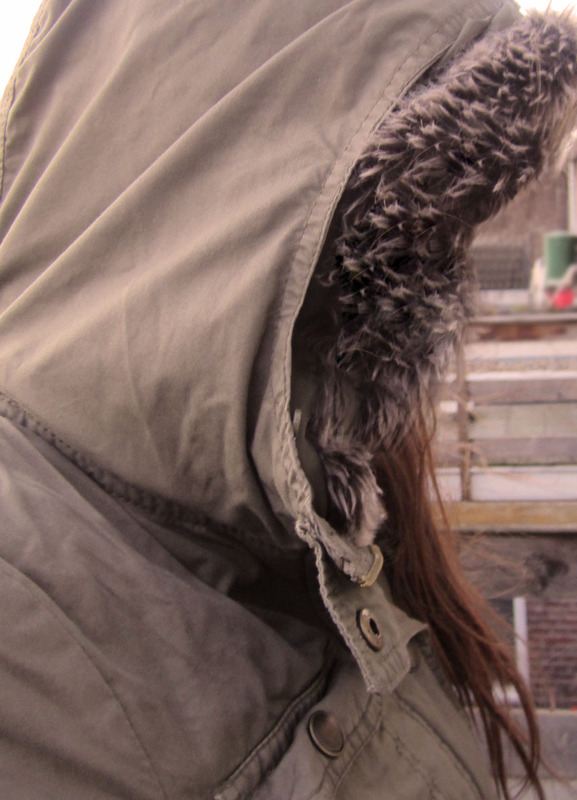 Okay guys, I finally got my dream parka. And it comes with a pretty little story..
Once upon a time (I guess octobre 2010 or something..) I passed by the New Yorker In Rotterdam while on my way to the Primark. But then my eyes got caught by a beautiful parka shown behind the window of the store. I tried to set my mind of the thing because I thought it was kind of expensive. But on my way back after shopping at Primark I couldn't resist to try it on. So I did and I kind of accidentally immediately fell in love. But my bank account needed to be fed before I could take home this baby. 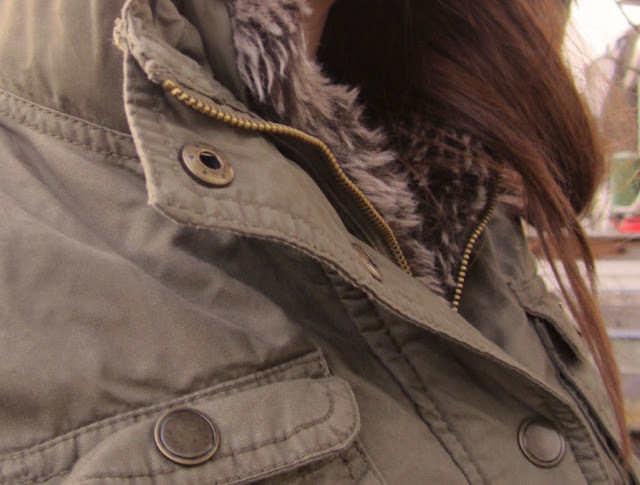 And then it got colder and older again, and I got to thinking about the parka. And then, on a day when I had least expected it, I saw it again, hanging there, all alone, only one size left, MY size! Not half-prized but I couldn't care less, I never doubted and immediatly ran to the counter to buy this nice and warm jacket. And now it's mine and I get a lot of compliments about it and I love it! Oh and what I was also wearing? Ps; Okay, I might have cheated a little bit. I own this parka for a while already, but I never found the time to take pictures to tell you about it, and the weather didn't collaborate either. But you guys don't really mind do you? Forgive me? New in; Best impulse purchase ever! New in; Yeah shoes for cheap!